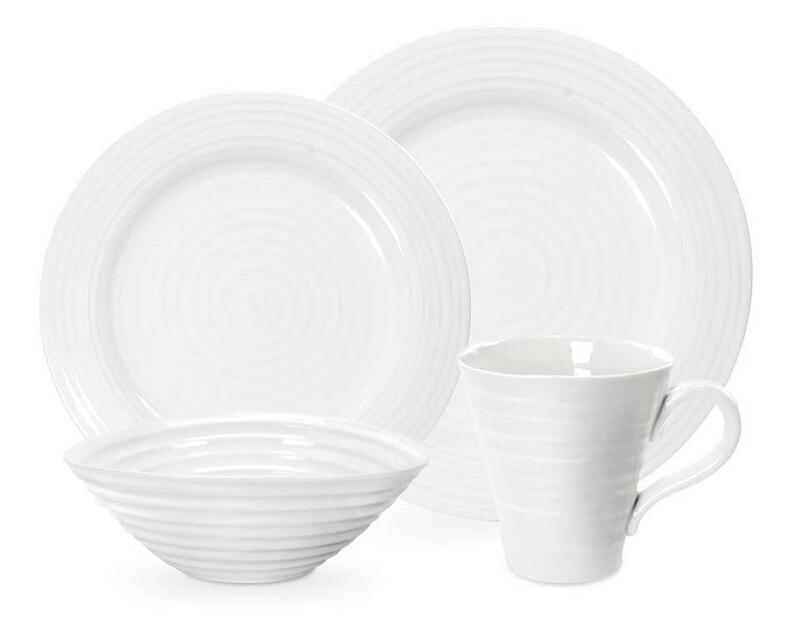 Features: The Sophie Conran for Portmeirion White 4-Piece Place Setting is a great way to start your collection. 11 Dinner, 8 Salad, 7.25 Bowl, 12.5 Mug Fine Porcelain. 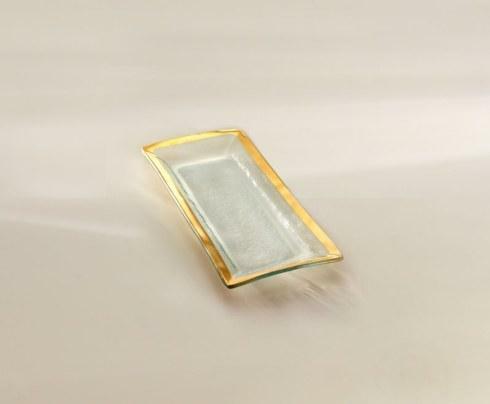 Dishwasher safe, microwave safe, freezer safe, warm oven only.